It no longer is. Only a few days and Christmas is coming. 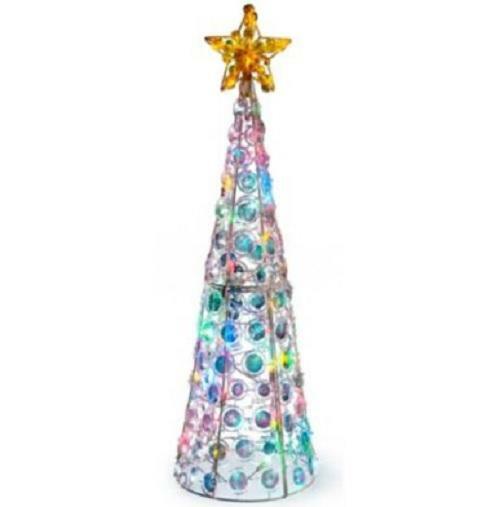 Now it comes in last minute quickly to devise something which embellished the houses for the Christmas holidays. 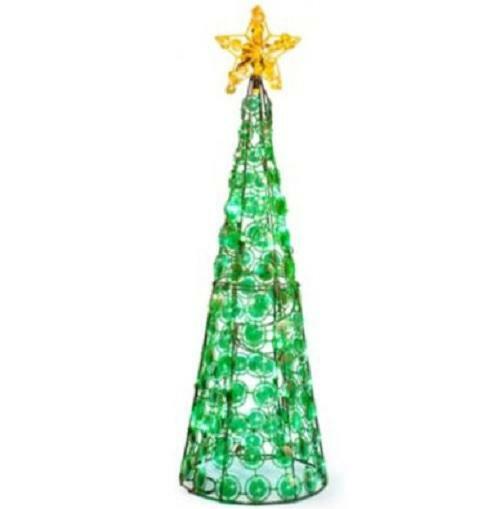 What would better fit as a small lamp in the shape of a Christmas tree. The whole thing is done too quickly, leaving enough time for packing of gifts or preparing the Christmas goose. We need quite a few craft supplies, so that the construction can go quickly. 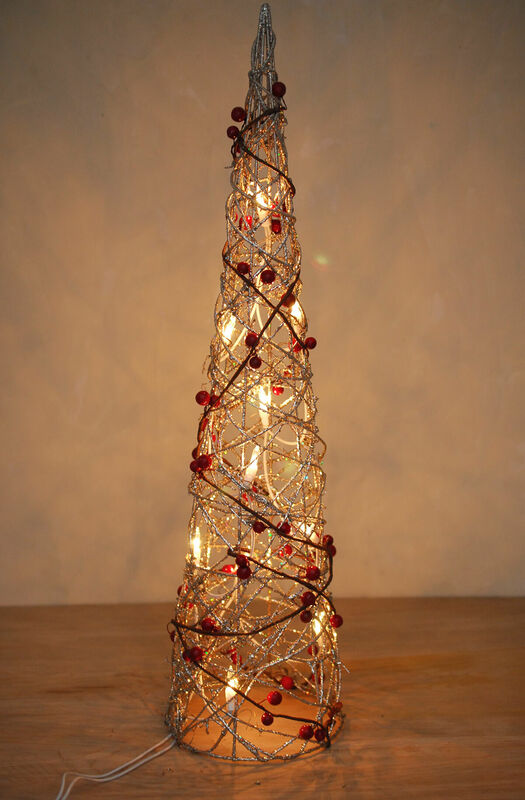 A LED – light chain, a colorful or a glittering piece of cardboard and glue and scissors are needed for the construction. First we draw on the cardboard the points where the LEDs are connected through. There, we then make a hole. Have we done that, we can twist so the cardboard, a cone formed. 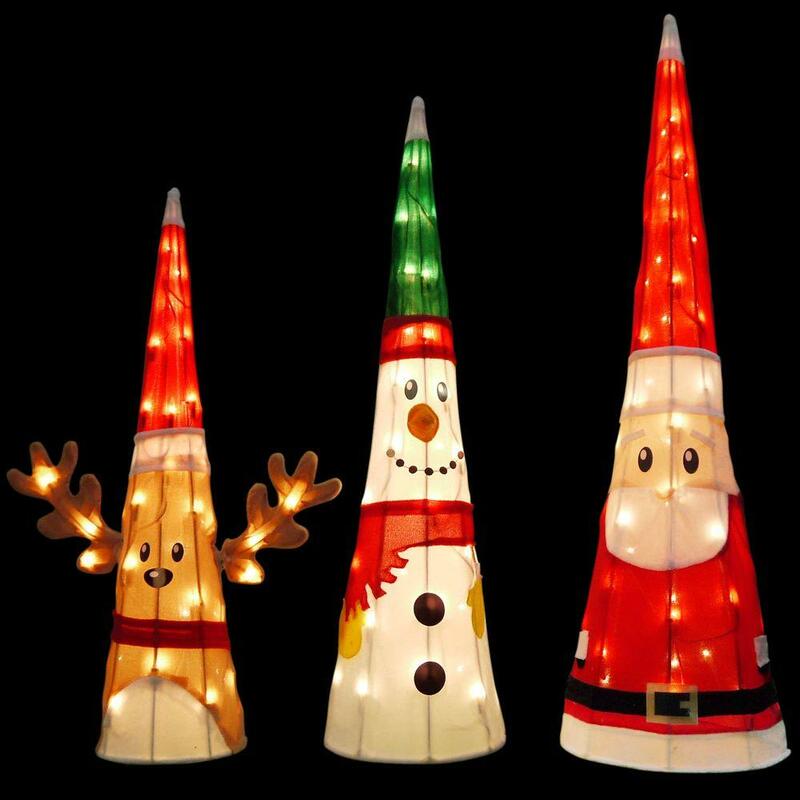 The form with the help of adhesive is fixed, we should shorten the lower part with the scissors so that our Christmas cone has a straight stand. We successfully did this, we need to use only the light chain. Our beautiful Christmas lights is ready.